Technorati is no longer a blog search engine, and this article is for informational/archival purposes only. Check out our top ten search engines for a list of current options. 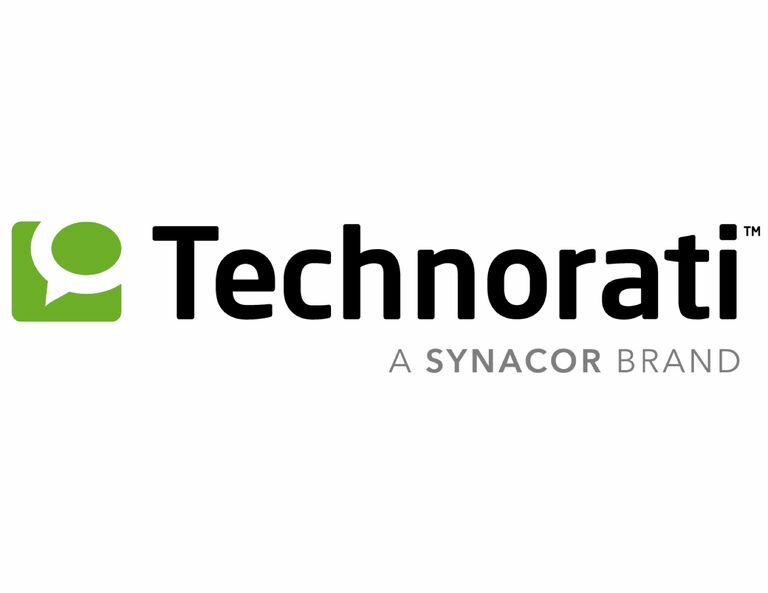 Technorati, by Synacor, is a real-time search engine dedicated to the blogosphere. It only searches through blogs to find exactly what you're looking for. At the time of this writing, Technorati was tracking over 22 million sites and over a billion links, a mind-boggling amount. How Do You Search for Blogs on Technorati? Searching for blogs on Technorati is thankfully a very easy task. Navigate to the Technorati home page, and type in what you're looking for into the main search query bar. If you'd like more advanced search options, click on the Options text link right next to the search query bar; a window will appear that will give you more search parameters. You can also browse through Technorati tags, which are basically subjects or topics that bloggers have given to what they are writing about. At the time of this writing, Technorati was tracking over four million tags. The most popular 250 tags are shown on the Technorati Tag page; they are organized in alphabetical order. The bigger the tag text is in the Technorati tag cloud, the more popular or active that particular tag is. Technorati also has what it calls the Technorati Blog Finder which basically ends up to being Technorati's directory of blogs, organized by topic. You can browse through the categories, or scroll down to the bottom of the page to view the most recently added blogs. Technorati has a Popular list of what's getting the most buzz on the web; it's interesting to come and see what people are searching for here. News, books, movies, and blogs are the main categories in What's Popular. In addition, if you'd like to view the most popular blogs in the blogosphere, you can check out the Top 100 Popular Blogs: "The biggest blogs in the blogosphere, as measured by unique links in the last six months." If you would like to be added to Technorati's list of blogs, Technorati offers what they call Claim Your Blog; you give Technorati some basic information and then you are offered a few different ways to have Technorati "claim" your blog. Once this happens, you are in Technorati's searchable blog database. Obviously, the big advantage of this is you have more people looking at your blog. You can personalize your Technorati experience with Watchlists; you can add a keyword or key phrase or URL and Technorati will keep track of that topic for you. You can search within your Watchlist, a handy feature, or you can view your Watchlist in Mini-view; a pop-up window that you can have up while surfing the web. Why Should I Use Technorati? We use Technorati on a daily basis to track various trends and topics on the web. It's an easy service to use, returns relatively good results, and offers a lot of good insights into what the web at large is talking about. The only beef we would have with Technorati is that a lot of the results returned can be spammy at times; they need to clean this up so all the results are quality. However, overall, we would highly recommend Technorati as a great way to search the blogosphere.